This Anime Girl Halloween desktop wallpaper was added to Wallpaperlepi.com on October 4, 2016. This is a high definition jpg image with 4:3 ratio. 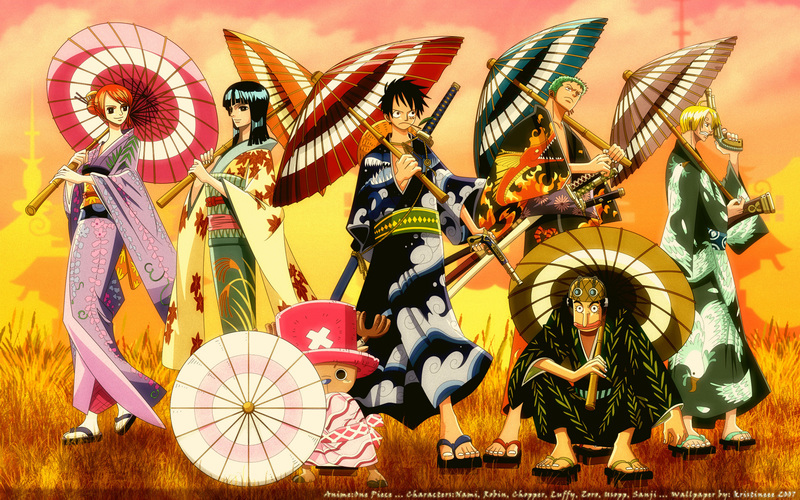 This wallpaper background has 729 Kb filesize and is archived in the Anime & Manga, Cool, Event category. You can find tons of others high quality hd wallpapers desktop backgrounds by clicking on categories shown in the sidebar, or using the search box above. 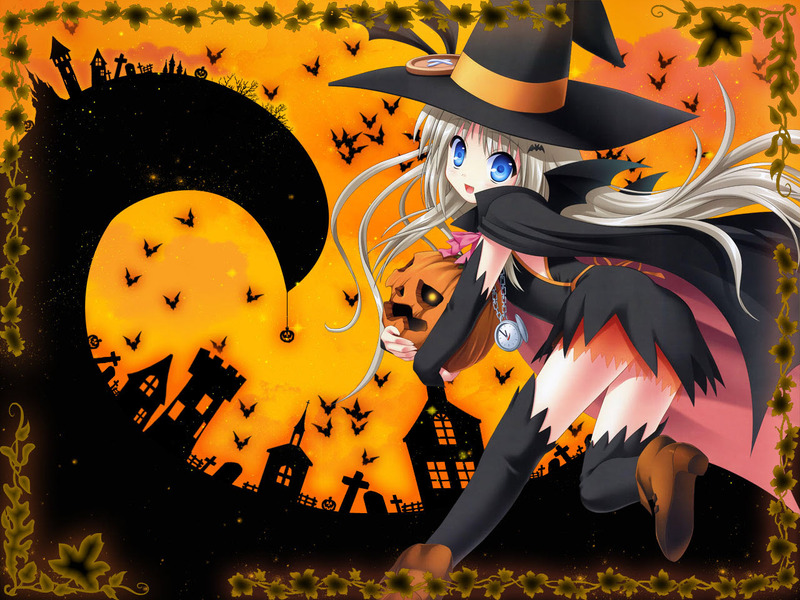 Anime Girl Halloween is high definition wallpaper. You can use Anime Girl Halloween as a Desktop Background, on your Tablet or your Smartphone device for free. Size this wallpaper is 1280x960. To set Anime Girl Halloween as wallpaper background just click on the 'Download' button at the bottom.